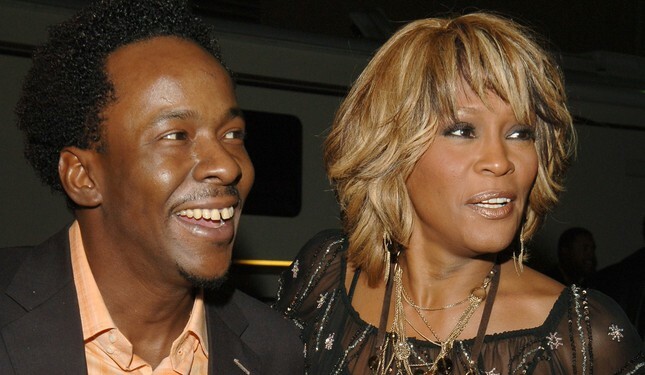 Singer Whitney Houston will file for divorce from husband Bobby Brown. 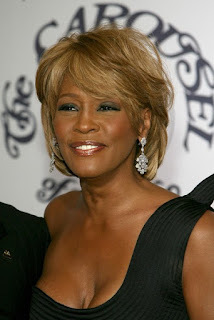 Houston's rep Nancy Seltzer confirms to TMZ that Houston intends to divorce Brown, and that filing for a separation is just a “legal technicality” on the way to divorce. Seltzer did not divulge any further details concerning where or when the filings were made, and calls to Brown's lawyer were not returned.